Living in the Northeastern part of the country exposes us to many different types of weather. Over the past two months we experienced multiple snow storms but we also graced with warm sunny days in between. 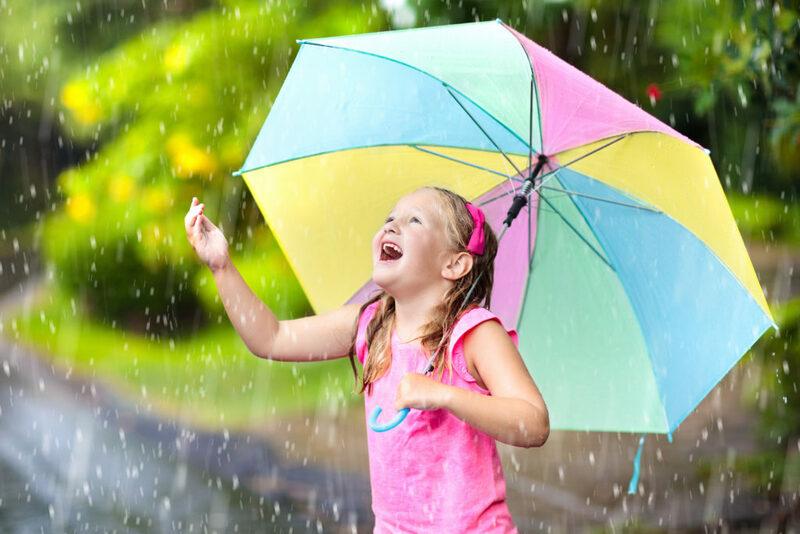 The weather affects our daily activities, but does it also affect how we learn or feel? As the year progresses, we see four distinct seasons – summer, fall, winter and spring. Everybody has a favorite and they all bring a variety of weather. During the summer people tend to be more active since weather permits this, but the increase in Vitamin D that our bodies receive also make us more energetic. The sun rises earlier which cause our bodies and mind to naturally wake up earlier in the day. During the winter people tend to slow down. The weather is chilly, it is often rainy and rather dark outside during the day. This naturally causes drowsiness, this is seen in animals as well. For example, bears hibernate during the winter since their food supplies are scarce and their environments often experience harsh winters. The human species started out as harvesters a long, long time ago. A majority of the subconscious behavior we demonstrate today, like being tired during the winter and energetic during the summer, stems from our ancestors. Research completed by the University of Belgium shows that our brain activity matches what it would have been back then. During the winter, when would food would be more scarce our brains would show slower activity. This conserved energy for other functions – like building fires and preparing meals. During the spring brain activity would spike. It is time to freshen gardens and begin preparing crops and supplies for the next winter. The same thing would occur in the fall as well – it was the last harvest. Thanks to our ancestors our productivity levels fluctuate during the year. Most people tend to thrive during the warm summer months. Thank the sun for energy!